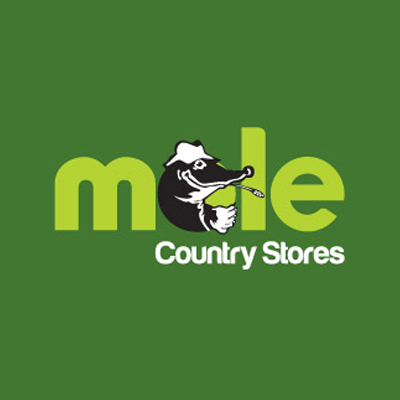 Mole Country Stores supply products to the rural community across the country. Click here to find your nearest store. As a part of the Mole Valley Farmers family of companies, we are committed to providing choice and quality at attractive prices.